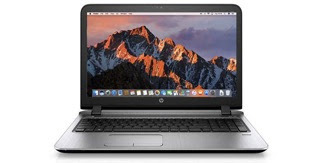 From BlazingList.com: Top 10 best laptops for hackintosh 2016. 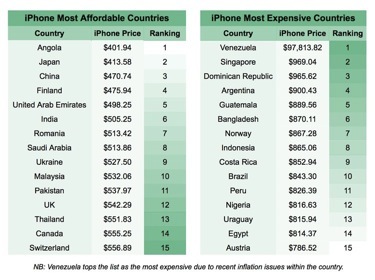 From LifeHacker.com: Five ways to make extra cash while you travel. 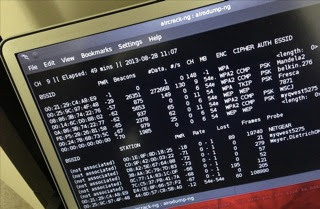 From UltimatePeter.com: Cracking WPA2 Wifi passwords with Cowpatty. 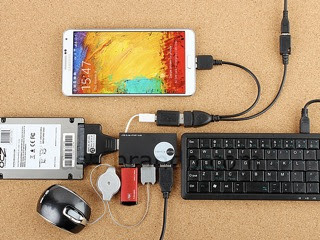 From Gizmodo.com: How to save an old laptop by installing this free OS. From HaCoder.com: Best free hacking eBooks. 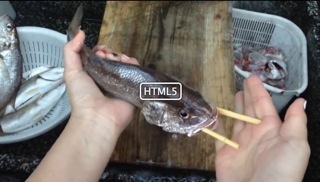 From LifeHacker.com: Gut fish the japanese way with a pair of chopsticks. 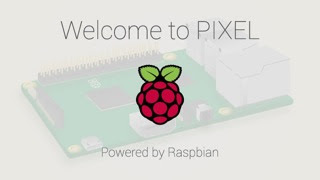 From MakeUseOf.com: 10 search engines to explore the invisible web. From shtfpreparedness.com: How to build a one sheet boat. 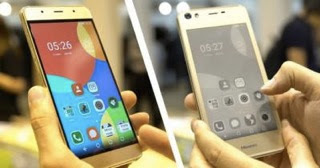 From eInkInfo.com: the HiSense A2 is a dual screen smartphone that features a 5.5" FHD AMOLED screen on the front and a 5.2" 960x540 eInk screen on the back side. Other features include Android 6.0, 1.4Ghz octa-core CPU, 3/4GB of RAM, 32/64 GB of storage, finger print sensor, a microSD slot and Dual-SIM. The Microlino, a new Iso Rivolta, BMW Isetta with electric drive could be available at the end of 2017 for less than 10000 Euros. 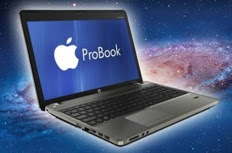 From LifeHacker.com: Can I Hackintosh my laptop. 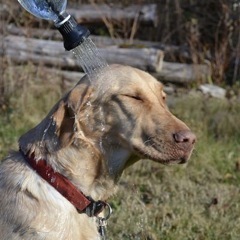 Simple shower turns an ordinary plastic water bottle into a simple shower for less than 13$. 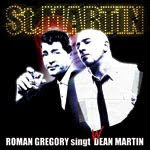 On 1/19 at 7pm there is the Austrian premiere of the new Renault Scenic with Dean Martin music interpreted in Viennese by Roman Gregory. 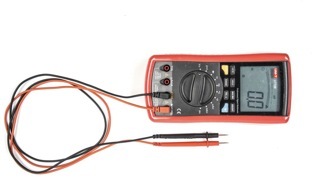 From MakeZine.com: Getting startted with your multimeter. On 1/17 at 8pm you can see Antigone by Sophokles at the Burgtheater in Vienna, Austria. Update: the timeless text of Sophokles combined with modern music and visuals makes for a stunning theatre performance! Theatre at its best! From AppleWorld.today: 2017 technology price index reviews the cost of iPhones globally. PaulCamper.at is like AirBnB for camper vans and mobile homes. 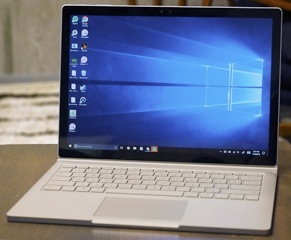 From Engadget.com: Microsoft privacy dashboard gives you control over your data. 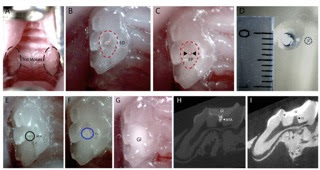 From BoingBoing.net: Researchers discover that experimental Alzheimers drug causes teeth to regrow tissue lost to cavities. 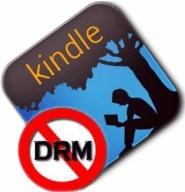 From epubor.com: 3 ways to remove DRM from Kindle books. 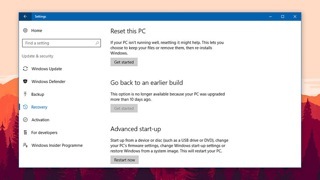 From Gizmodo.com: How to make your Windows 10 computer work like new again. 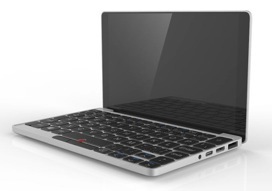 From Liliputing.com: GPD Pocket will be a 7 inch touchscreen laptop with Windows and Ubuntu support. 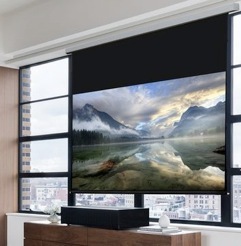 From TheVerge.com: Sonys new short throw 4K projector is 25000$. 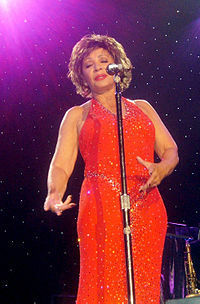 On 1/8 Shirley Bassey turns 80. Congrats! From 9to5Mac.com: AirBar converts MacBook models to touchscreen for just 99$. 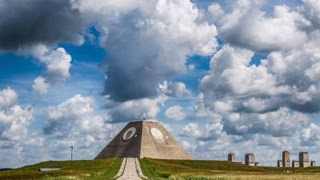 From BoingBoing.net: Pacifist sect controls a Mayan inspired pyramid in North Dakota. 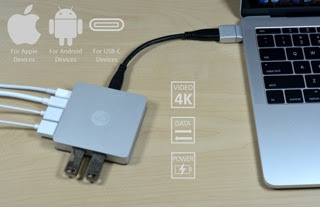 From ProphetHacker.com: 15 cool things you can do with USB OTG cable in Android. 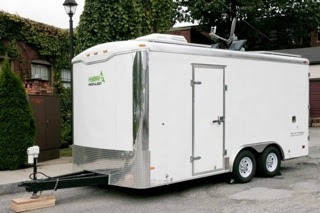 From TinyHouseTalk.com: Man turns cargo trailer into transforming stealth tiny house. 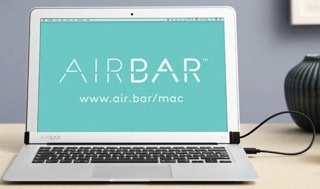 From TheVerge.com: MagSafe replacement that offers charging, data, and video in one cable. 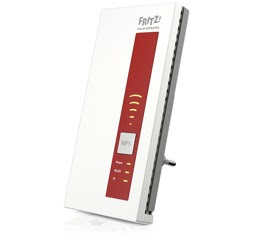 The FRITZ WLAN repeater DVB‑C is a WLAN repeater with built in dual DVB-C tuner and 1000BT for less than 90 Euros. 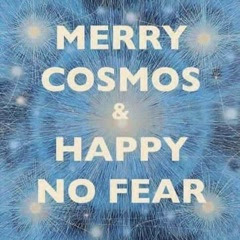 Merry cosmos and happy no fear.